2013 couldn't be getting off to a better start for the Korean film industry. It didn't take for local films to swiftly reassert their dominance as The Tower carried through from its December opening while gangster shaman comedy Man on the Edge surprised with a strong performance, However, the fireworks were really set off at the end of the month when prison drama Miracle in Cell No. 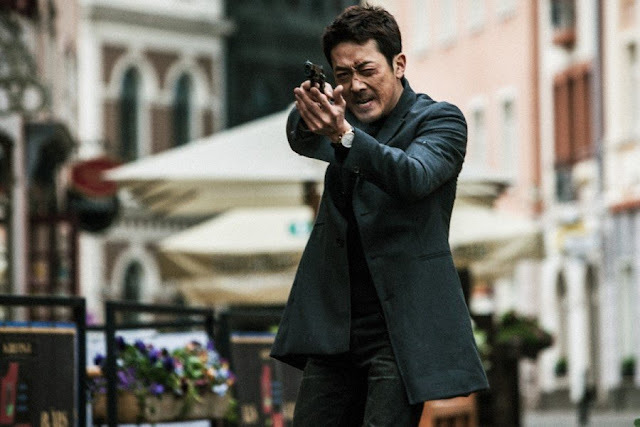 7 and spy thriller The Berlin File lit the charts on fire. The month's final weekend was particularly strong as the top two films drew over a million spectators a piece, check out MKC's full report here. February is looking like it will be exceptionally strong as a result of the latter two not to mention a slew of big new releases which are also expected to perform well. 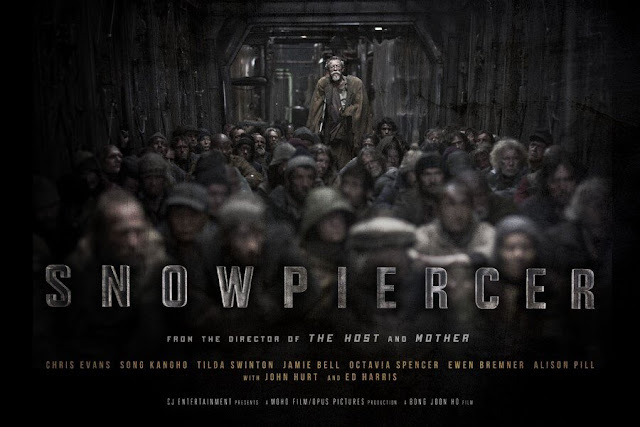 Speaking of blockbusters, the first official poster for Bong Joon-ho's long-awaited Snowpiercer was revealed yesterday. The sci-fi extravaganza is a film I'm particularly excited about. The 63rd Berlin International Film Festival got underway today and a total of ten Korean film will screen across its section. 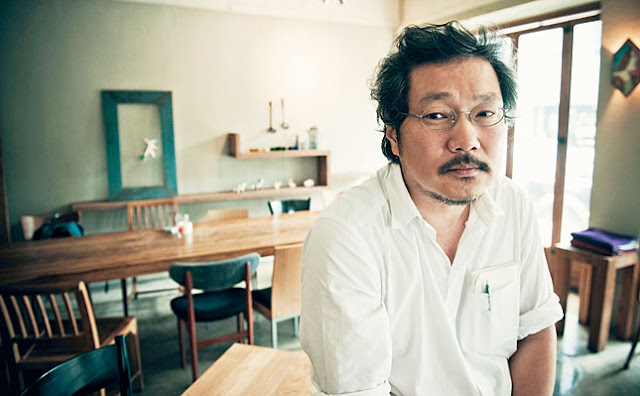 We'll be covering some of the major films on show here on MKC, in the meantime, take a look at our overview of the Korean films at the Berlinale here. Speaking of Berlin, the Korean Film Council published its special Berlin edition of Korean Cinema Today this week, which features an array of great features and interviews (once I again should disclose that I am both an editor and contributor of this magazine). The web version can be viewed here.